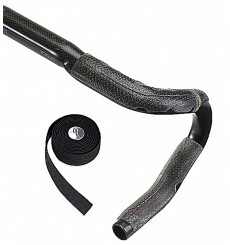 Durable and high grip, the SPECIALIZED S-Wrap HD handlebar bar tape provides a secure and comfortable feel that offers plenty of confidence when it comes to bar control. 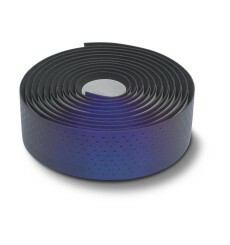 The extra wide SPECIALIZED Roubaix tape provides non-slip comfort, with an elastomer gel backing for vibration-damping performance. 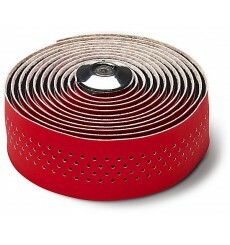 This wide tape makes installation easier while offering a smooth, clean finish. 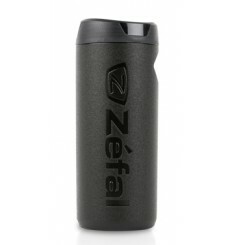 Large capacity tool holder, the ZEFAL Z Box L responds to your needs thanks to the two available compartments. 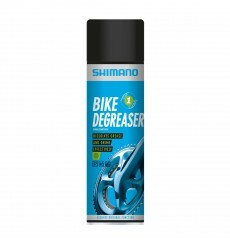 It is waterproof to keep your belongings dry. 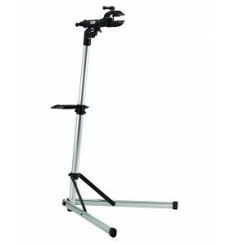 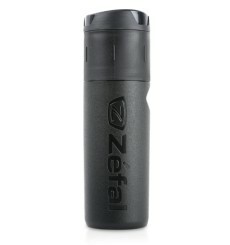 Large capacity tool holder, the ZEFAL Z Box M responds to your needs. 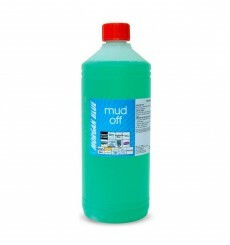 It is waterproof to keep your belongings dry. 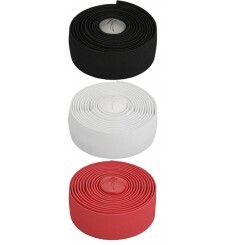 The SPECIALIZED S-Wrap Classic handlebar tape is a dual-color, triple-density, synthetic leather tape that provides a tacky grip and superior vibration damping. 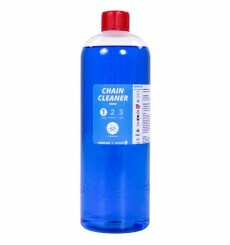 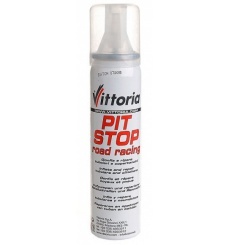 Vittoria Pit Stop Tyre Sealant repairs punctures in tyres and tubulars, offering 3 months protection. 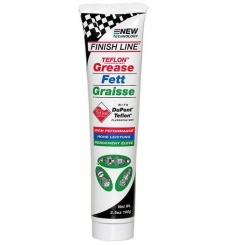 Finish Line's legendary synthetic bicycle grease is formulated with Teflon® fluoropolymer, advanced rust or corrosion inhibitors and extreme pressure additives that withstand the most extreme conditions that a bicycle can encounter.